Street Food Night Market: “chefs from Texas and around the country gather(ed) in the Dallas Design District for an eclectic pop-up night market, ready to dish out street food favorites” in order to benefit Cafe Momentum. 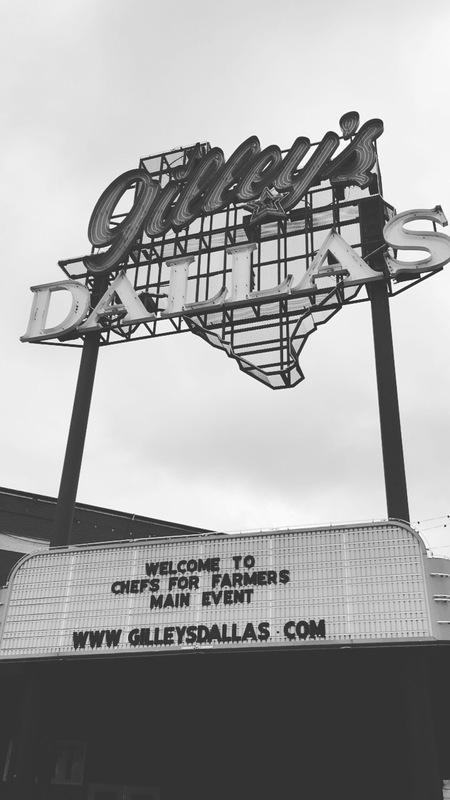 The Main Event: a grand tasting-esque event with live music, dozens of vendors, a killer merch booth, games and competition all benefiting The North Texas Food Bank. All of the events are ticketed and while they don’t come cheap, they are so worth the value (and more), especially since there is a charitable aspect as well! 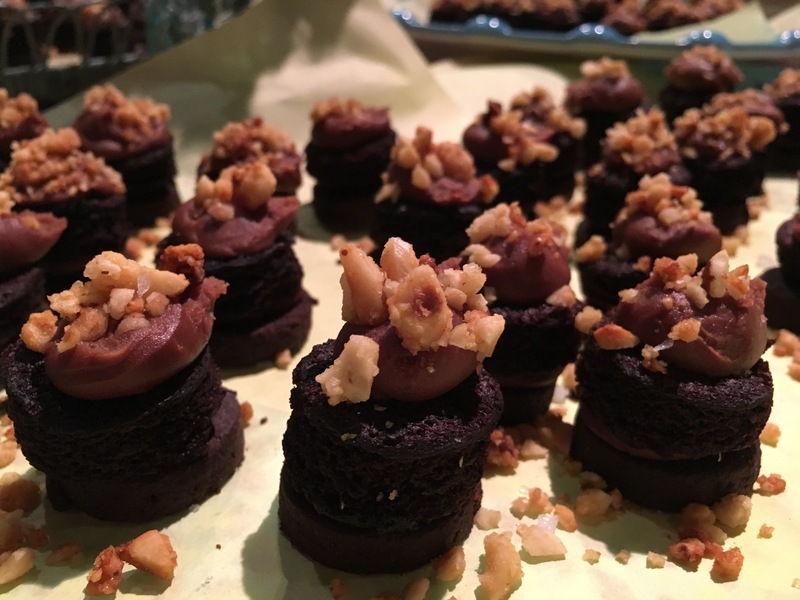 Since The Main Event was just yesterday afternoon, we are still daydreaming about all of the delectable flavors that we were able to experience. 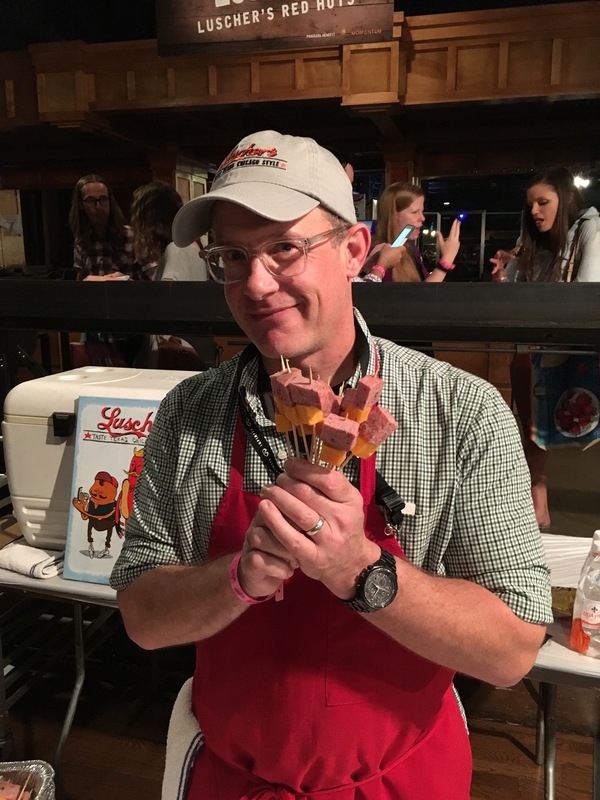 From chocolate cake to burnt ends, fried tikka masala to popsicles and gin to craft beer, it is surely impossible to leave this event hungry or without feeling a little loose. 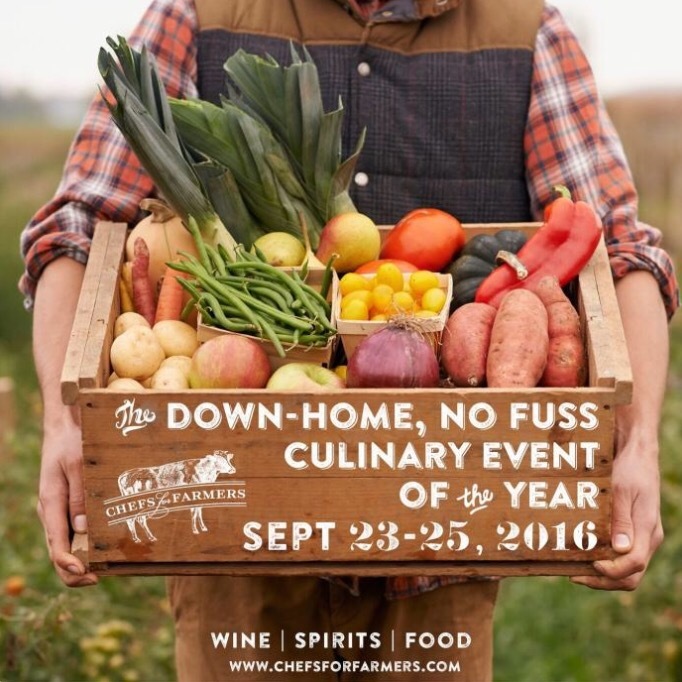 While it is still quite a few months away, you need to mark those calendars for Chefs For Farmers 2017. The events keep getting better and more epic and you don’t want to miss out on the fun, do you? 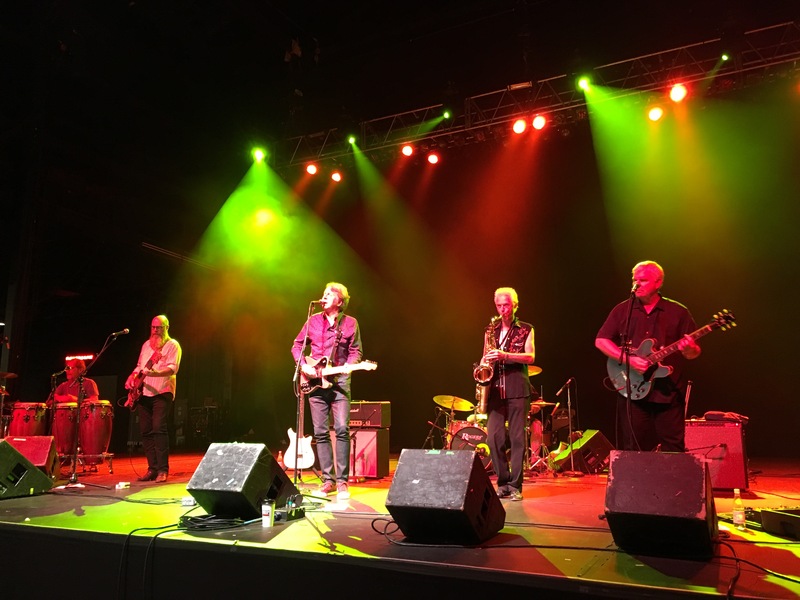 And hey, you just might get to experience top Dallas Chef, Dean Fearing, singing his guts out and jamming on the guitar with his band Dean Fearing and The Lost Coyotes!